Home » Flavours Blog » Whats On During August in Italy? Whats On During August in Italy? Although August is famously the month Italians choose to drop everything and head to the beach, that doesn’t mean there is not lots to do for visitors. Here is a round-up of the top events and festivals in Italy during August. 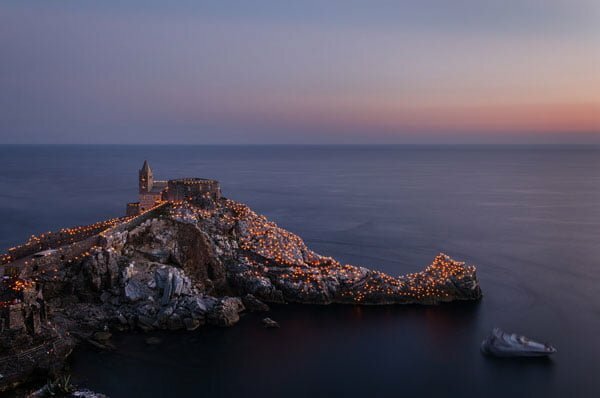 This yearly local festival celebrates Portovenere’s Patron Saint, Madonna Bianca (White Madonna) by lighting up the small fishing village with over 2000 roman torches. 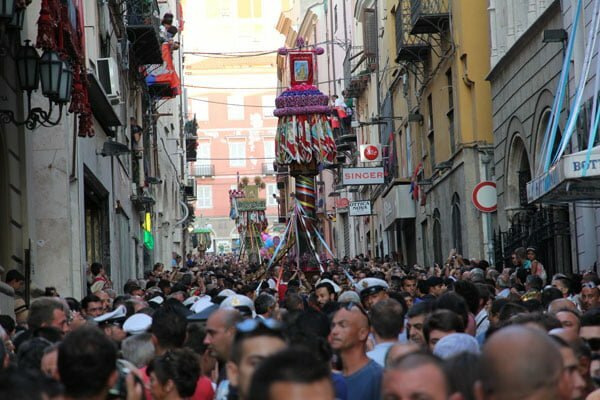 A traditional procession also takes place, amounting to a spectacular and picturesque evening on the Ligurian coast. Translated as ‘The Festival of the Candle Holders’, the festival consists of a six hour parade through the city, with groups of up to eight men bearing the weight of huge ornate candle holders. The tradition began as a way to give thanks after the survival of a series of plagues in the 1600’s. In Pisan tradition, Candles and their holders were often offered at an altarpiece to the Madonna. Today, the festival is an all day affair, with thousands of visitors waiting all day to witness ‘the kiss’ – the moment two candles meet and touch. This music festival showcases classical orchestra pieces alongside ballet and performance. Several venues in the town play host and provide spectacular backdrop to this small festival on the Amalfi Coast. 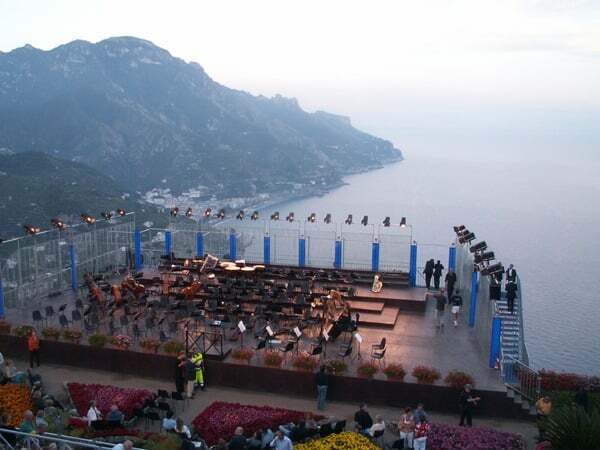 Be in the grand historical villas or the controversial auditorium designed by Brazilian architect Oscar Niemeyer, the Ravello festival provides world class entertainment in a unique setting. 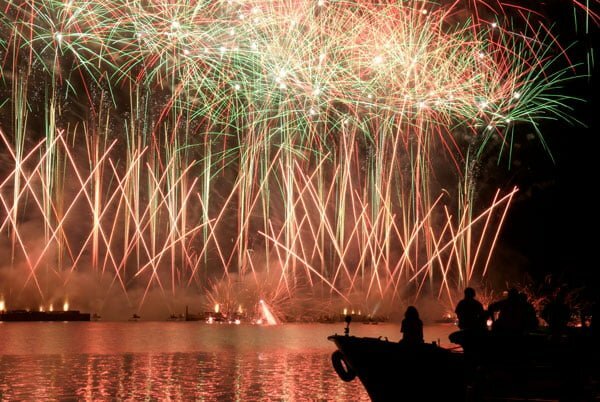 The worlds largest and longest fireworks display sees 12km of beach near Venice lit up in spectacular fashion. Twelve Stations, each a kilometre apart, light up the night sky which can be viewed from a variety of view points. The occasion provides the chance to explore further than the central lagoon as the display is held in Cavallino Treporti, on the peninsula dividing the lagoon from the Adriatic. There is of course much more on offer during August, why not join us in Italy and see for yourself. Check our late availability page and see where you could be off to!